When I first met Gurumayi in 1984, she gave me a beautiful set of prayer beads. To me, this meant that I should pray every day. Years later, I attended a Shaktipat Intensive that seemed to be just for me. 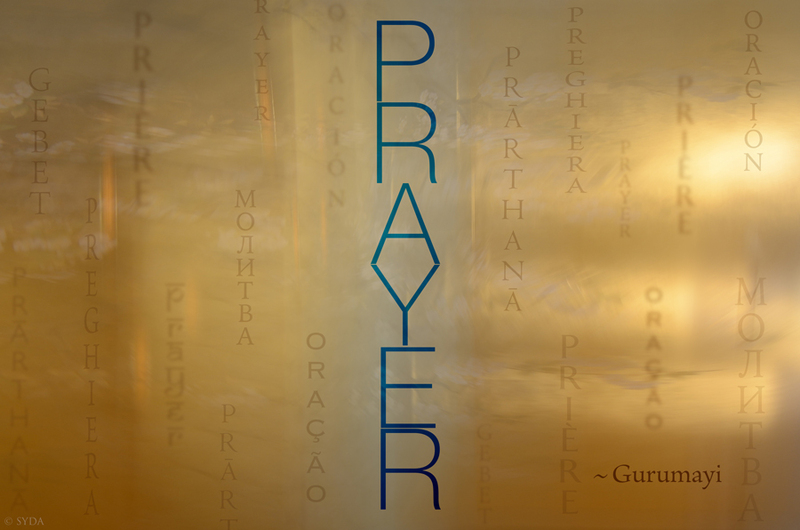 It was titled “Prayers and Blessings.” During the Intensive, I felt deeply moved and filled with love and blessings. My way of being close to my beloved Guru is to pray, day in and day out, as much as my heart can. This has given me all I need to live. Thank you, Gurumayi, for guiding me to pray and giving so much love and grace in response.